Over fifty “Peabody Direct” call centre staff based at Waterloo, have been warned that their jobs are to be transferred from March 2019 to ex-Family Mosaic offices in Pitsea, Essex. Staff have been angered by comments made by Chief Executive Brendan Sarsfield that they believe show he does not understand their role. 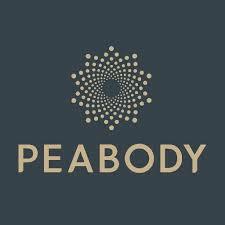 Peabody management has indicated that no more than two or three Waterloo staff are expected to be able to make to move to Essex. This means 95% of Peabody Direct staff face the threat of redundancy. In bizarre comments, ironically made after a Peabody ‘Windrush’ celebration event, Sarsfield - salary £242,000 in 2017 - outraged Peabody Direct staff, who earn an average salary of £26,000, by claiming that their call centre was little more than a ‘message taking service’. One which was ‘outperformed’ by their Pitsea colleagues. Speaking to local Unite reps afterward, embarrassed managers claimed that these remarks were ‘incorrect’ and ‘unhelpful’. 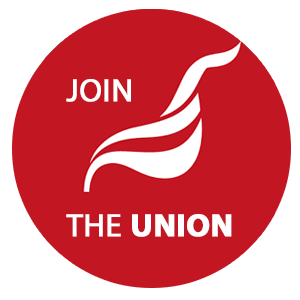 Currently Unite is in discussions with management regarding improved transition and assistance packages for staff who wish to remain in post.